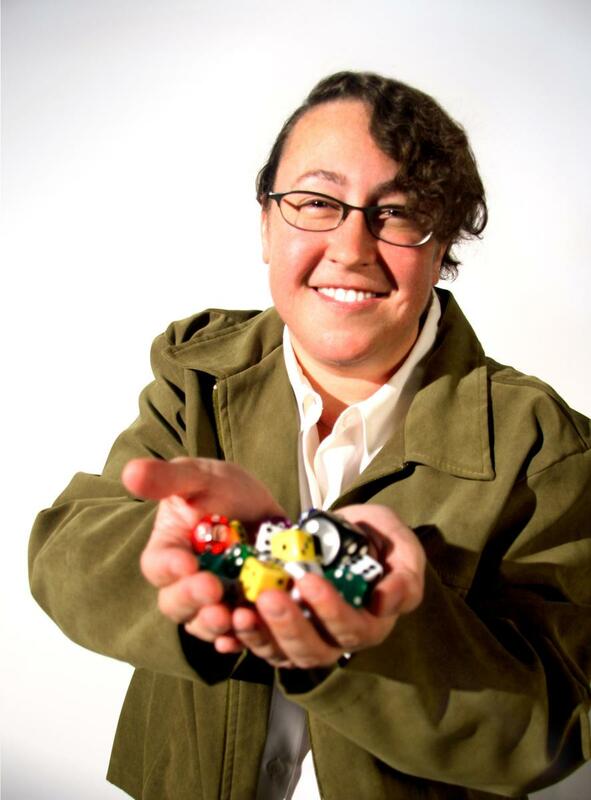 The Game Innovation Lab at the School of Cinematic Arts has received two grants from the National Endowment for the Arts (NEA) for projects directed by Interactive Media & Games Division (IMGD) chair, Tracy Fullerton. 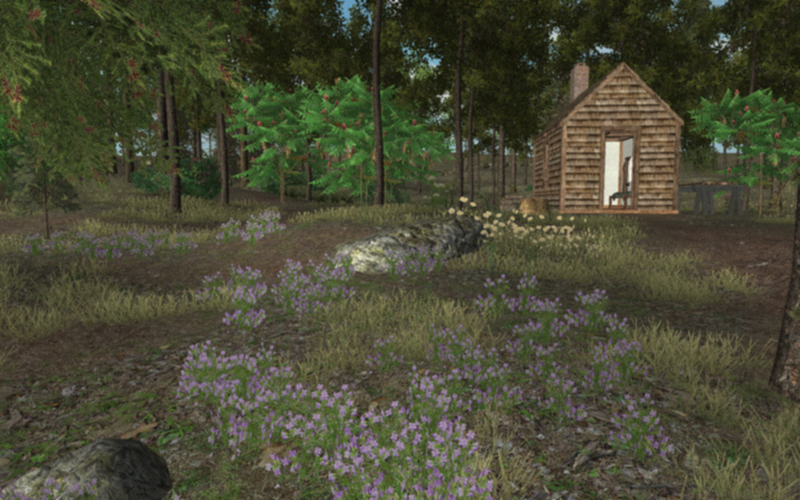 A $40,000 grant award will go to the further development of Walden, A Game, an interactive experience that gives players the opportunity to explore the natural world of Thoreau’s Walden and better understand the ethos behind his literature and philosophy.The Night Journey, a game created in collaboration with media artist Bill Viola that explores an individual’s path toward enlightenment, will also receive a grant from the NEA for $25,000. These grants are two of the 1,023 awards given out by the NEA this funding round that total $74.3 million nationwide. Through its grant-making to thousands of nonprofits each year, the NEA promotes opportunities for people in communities across America to experience the arts and exercise their creativity.